It's time to take back your weekends, San Diego! 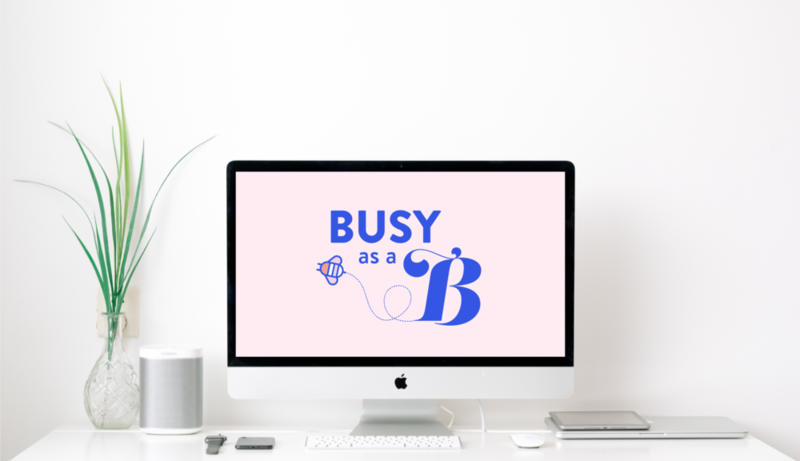 Busy as a B is the errand-running service you've been looking for! Let me help you check everything off your to-do list. Got errands? Give me a buzz! Bonnie's my name, and being on-the-go is my game. Busy as a B was born out of the idea that, while we are still only afforded 24 hours in a day, our to-do lists are getting longer and longer.